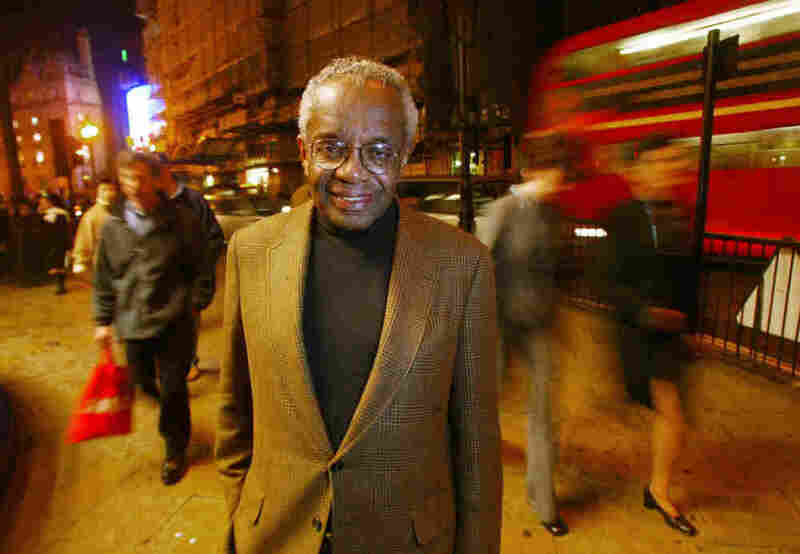 Derrick Bell, Influential Legal Scholar, Dies At 80 Bell was the first tenured black professor at Harvard Law School. He championed the idea that racism was ordinary, not exceptional, in American life. He died Wednesday in New York of carcinoid cancer. Bell was also known for divisive career choices. "I think that you have to risk divisiveness in order to really make points," he told member station WAMU in 1996. "The people who are not divisive are both boring and they're often enough not saying anything!" Bell's career moves certainly said something. He resigned as dean of the University of Oregon School of Law when an Asian-American woman was denied tenure. Then in 1990, he went on unpaid leave from Harvard, vowing not to return until a black woman was hired into a tenured position — something Harvard, at that point, had never done. He ultimately became a visiting professor at NYU, where he worked until he died. Bell wrote not only about law and theory, but also about how to live an ethical life. "We can't wait for leaders," he told NPR in 2002. "God is within us to a certain extent, you know, and we have to justify the miracle of our existence not by driving the E Class Mercedes — nothing wrong with that, but that should not be our goal. Our goal should be to justify our existence by loving God, by loving others." Bell also loved to use stories — parables and even music — to explore the experience of racism. In a book called Gospel Choirs, he wrote that gospel "echoes the tempos of the soul searching for God's peace in the midst of a hostile world." He spoke about one hymn in particular called "Don't Feel No Ways Tired." It popped into his head while he was lecturing on Martin Luther King Jr.'s birthday. "As I was looking down at the upturned faces of all those students, waiting to hear what I had to say on that day that means so much to us all, that song slipped into my mind," he said. "And I opened my mouth and sang."